Last weekend, on my way to O.C. I had a stop in Minneapolis. I was surprised how big and modern Minneapolis airport is (4x Lisbon’s Airport). 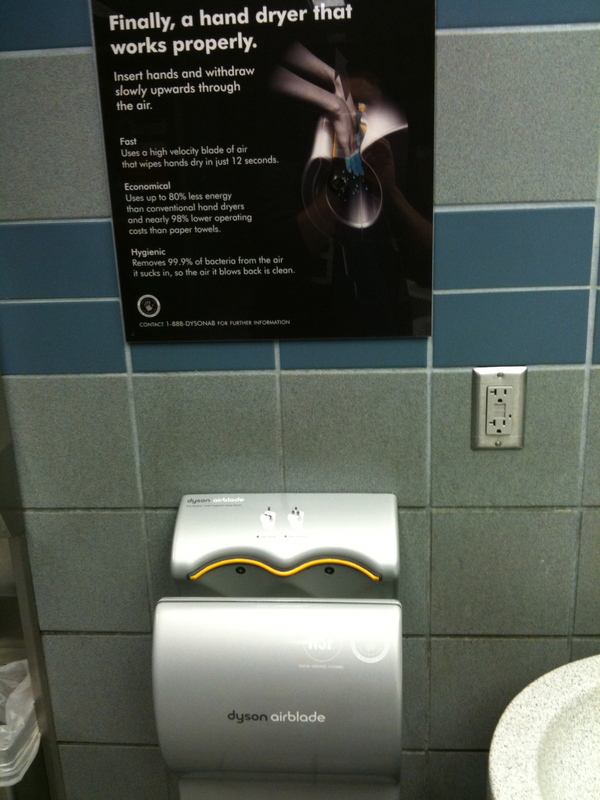 Anyway, when I went to the restrooms I was surprised with the best Hand dryer I have ever seen. It’s really efficient. I must confess that I usually don’t like hand dryers because they take too long and do not dry properly. 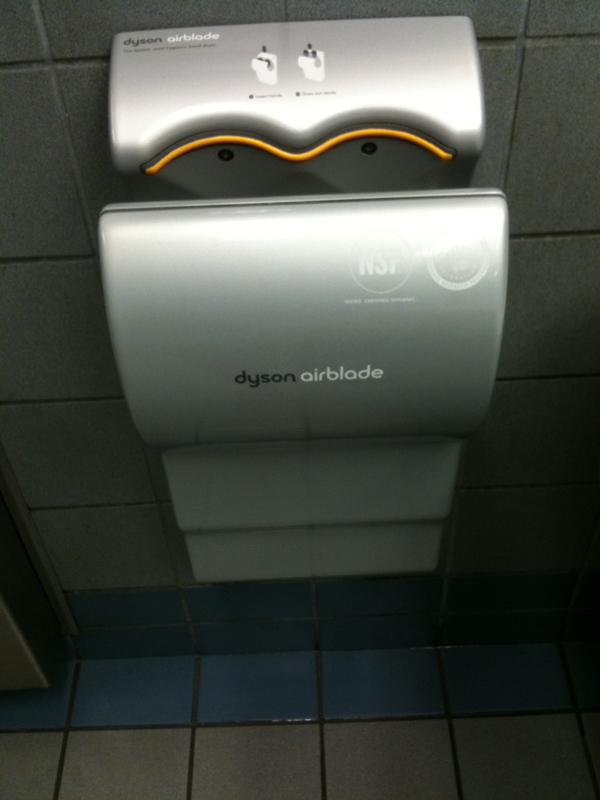 I was able to dry my hands in less than 10 seconds (the same way I dry them when using other driers).